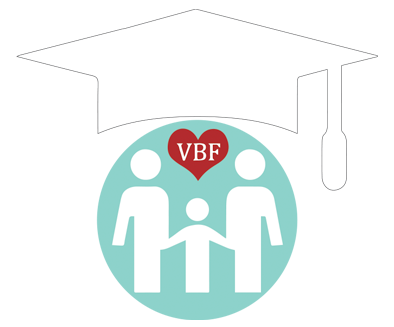 Any learner who can demonstrate financial need is eligible for a scholarship from VBF Educate. Please contact us if you have any questions regarding this process. Make sure you are registered and logged in and have filled in your complete address on the registration screen. After you contact VBF Educate, we will get in touch with you regarding instructions on accessing the class you require. Medicine and the Vascular Birthmarks Foundation.